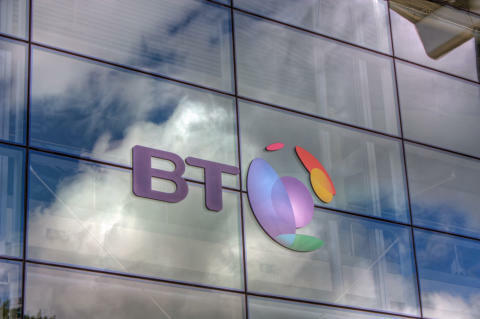 BT today announced the U.S. General Services Administration (GSA) selected BT Federal as one of the companies to be eligible to propose to provide services under the Enterprise Infrastructure Solutions (EIS) contract. Under the EIS contract, U.S. Federal Government agencies can tender for a broad array of national and international telecommunications network and information technology (IT) services. The EIS contract is a comprehensive solutions-based vehicle designed to address all aspects of the U.S. Federal Government information technology (IT) telecommunications and infrastructure requirements. The fifteen year contract includes a five-year base term with two five-year optional extensions and is valued at as much as $50 billion if all extension options are exercised. This contract authorizes BT Federal to compete for mandatory and optional services from individual U.S. Government agencies. The EIS program is the largest Federal communications contracts in history. The EIS contract includes collaboration services, such as Voice over IP, audio conferencing, web conferencing, MPLS, internet access and Ethernet services; managed network services, fibre-optic services; cloud and contact centre services; cybersecurity services and products and services for Continuity of Operations Planning (COOP) for Federal agencies. EIS provides transformational solutions for Federal customers seeking to transition to the GSA program in the foreseeable future. Leveraging BT’s extensive global network, comprehensive portfolio of services and industry expertise, BT Federal provides U.S. agencies with innovative solutions to support strategic digital transformation initiatives across the U.S. Government. Those solutions integrate a wide variety of advanced network technologies, customer premises equipment and professional services, including network engineering, analysis, design, testing and maintenance. 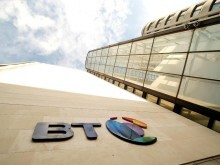 BT Federal, is a US-based company and an independent entity of British Telecom (BT) Group plc headquartered in Reston, VA. BT Federal leverages the broad capabilities of BT, one of the world’s leading communications services provider with network presence in nearly 200 countries and territories. BT Federal delivers innovative, comprehensive advanced IT network solutions and professional services to Federal agencies and enterprise customers serving the interest of the US Government. Established more than 15 years ago, BT Federal is dedicated to the mission of meeting the complex requirements of the US Government. For more information, visit www.btfederal.com.